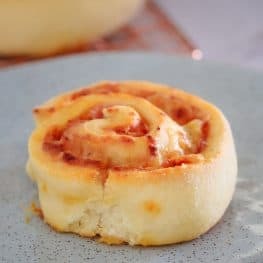 These are hands-down the easiest Pizza Scrolls ever!! No proving time and just 10 minutes preparation time. They’re freezer-friendly, lunchbox-friendly and LOVED by kids! Alrighty!!! 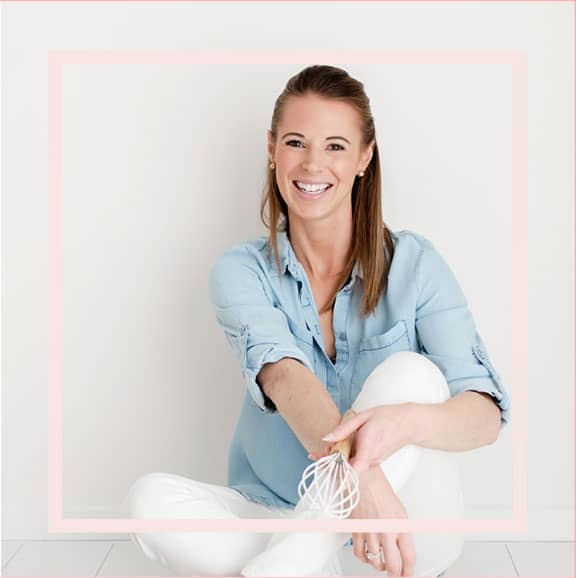 I know I usually blabber on and on (and on and on and onnnnn) in my recipe posts, but today I promise to try and get straight to the point… because this recipe deserves all the attention!! 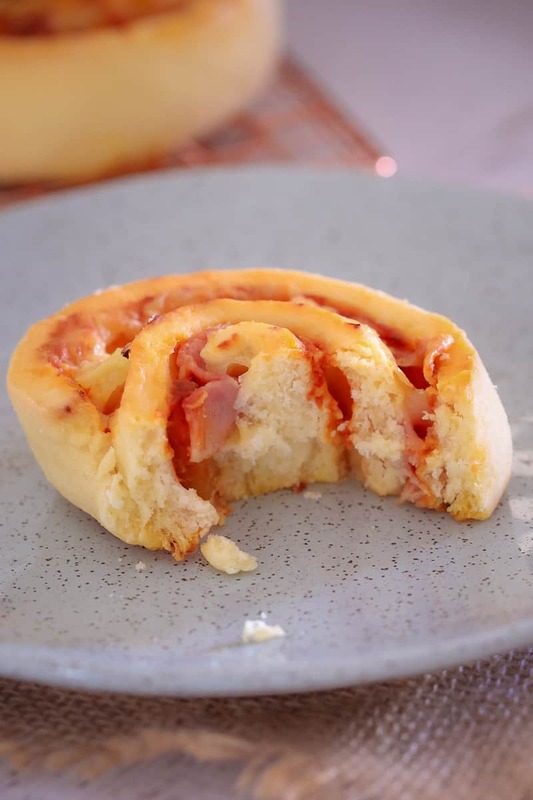 Come and meet my super easy Pizza Scrolls! Yay!! We loooooove scrolls in our family and these are up there with my all-time favourites (in case you’re wondering, my other faves include my classic Cheesymite Scrolls, Ham & Cheese Scrolls, and of course, my Apple & Cinnamon Scrolls). ANYWAY!! Today’s not about those other scroll recipes (or even the AMAZING Raspberry & Nutella Scrolls I made a few weeks ago… holy moly!!). 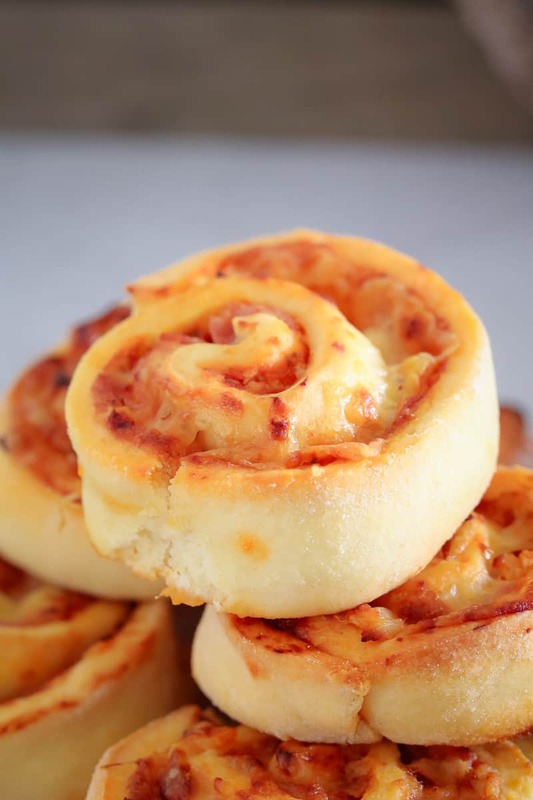 Nope, today is all about my Pizza Scrolls. Just like a delicious Hawaiian pizza… but in a SCROLL. Totally fantastic, right!? Think pizza sauce, pineapple chunks, pieces of ham, and of course, cheese. 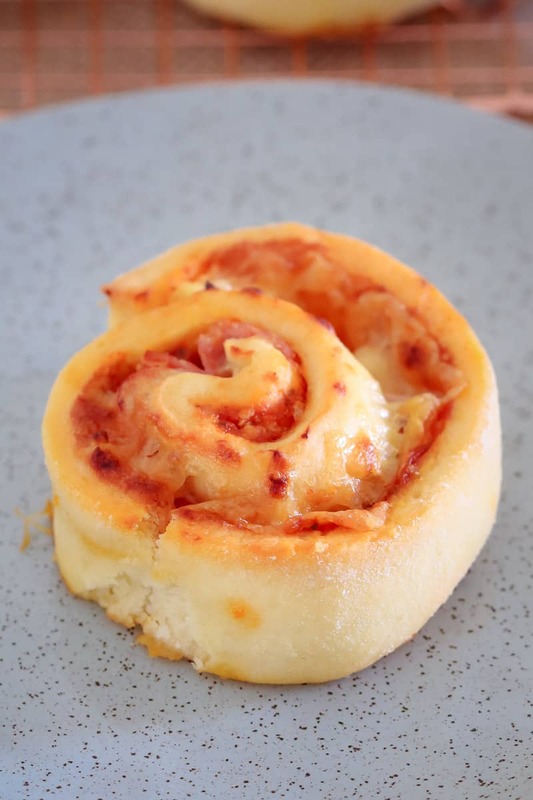 There is no such thing as a pizza scroll without cheese. Yummity-yum, yum, yum. Now if you’re in charge of filling up the little people’s school/kindy lunch boxes, then please bookmark this recipe. These scrolls are a hit with my (currently very fussy!!) toddler… and so that’s really saying something. PLUS (and best of all! ), you can make a big batch and freeze them for up to 3 months – which means you have a yummy snack on hand whenever you need. Ooh and you can pop them into lunch-boxes straight from the freezer and they’ll be perfectly defrosted by lunchtime. Easy-peeeeeasy. PS. 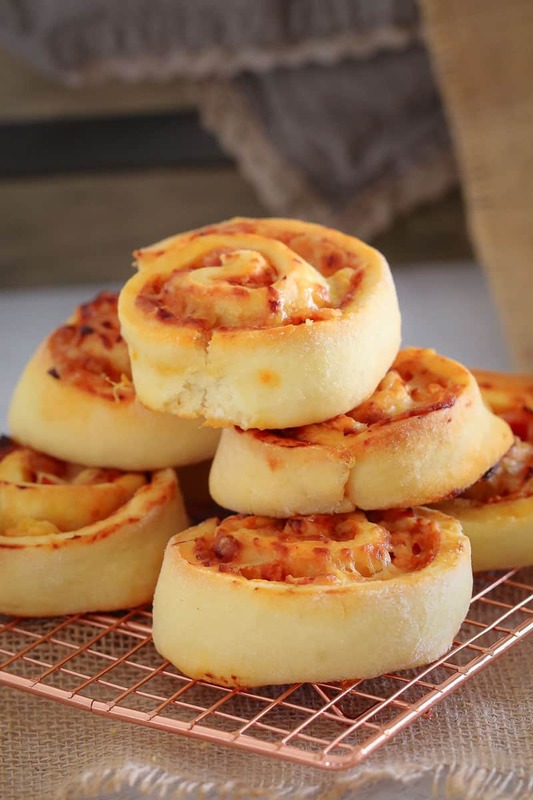 I know I said that these Pizza Scrolls are great for kids, but seriously… they are just as good (if not even better!) for adults. So make a batch, give the kids one or two and then devour the rest yourself. It’s totally worth it! 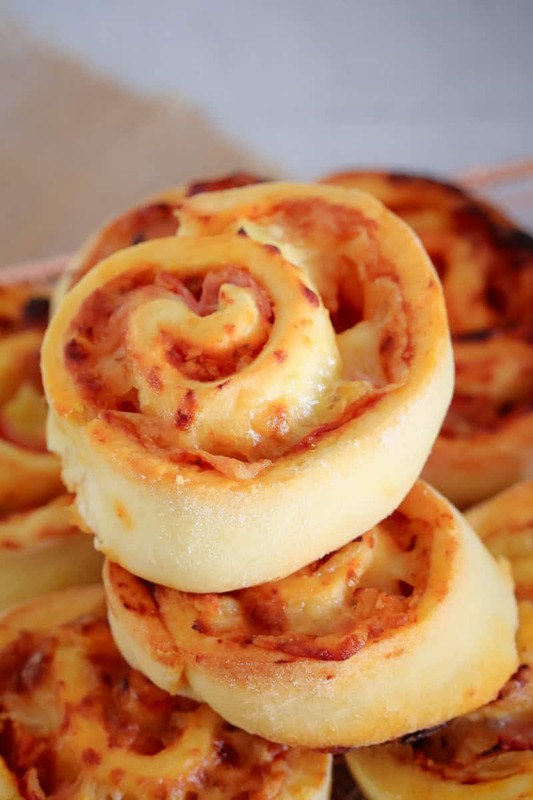 These are hands-down the easiest Pizza Scrolls ever!! No proving time and just 10 minutes preparation time. They're freezer-friendly, lunchbox-friendly and LOVED by kids! Preheat oven to 220 degrees celsius (210 degrees if using fan-forced). Spray a non-stick baking tray with cooking spray and set aside. Sift self raising flour into a bowl. Add butter and rub until the mixture has a breadcrumb-like texture. Add the milk and mix gently until the mixture forms a dough. Sprinkle extra flour over a board or flat bench. Add the dough and knead until smooth. Roll out the dough to a large rectangle 5mm thick. Spread over the pizza sauce, then add the shaved ham, drained pineapple chunks and the grated cheese. Roll up the dough (starting from one of the long edges) until you have a long tube. Using a sharp knife, cut the roll into 3cm slices. Place the slices cut side up onto the prepared baking tray. Bake for 20-25 minutes or until golden (and hollow sounding when tapped). Leave on a wire rack to cool and then place into an airtight container for up to 2 days. Place the cheese into the Thermomix bowl and grate on Speed 9, 10 seconds. Set aside. Wash and dry the bowl. Place the self raising flour and butter into the Thermomix bowl. Mix on Speed 6 for 6 seconds. Add the milk and knead for 2 minutes. Everything is better with pineapple! These look delish! Oh this pizza Scolls looks so yummy and comforting. Perfect for upcoming upcoming evenings ! !Thanks for sharing.